Flexibility is everything, feel like you do in the pool. 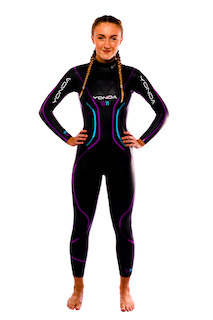 We wanted to provide a budget end wetsuit but not compromise on quality or flexibility. 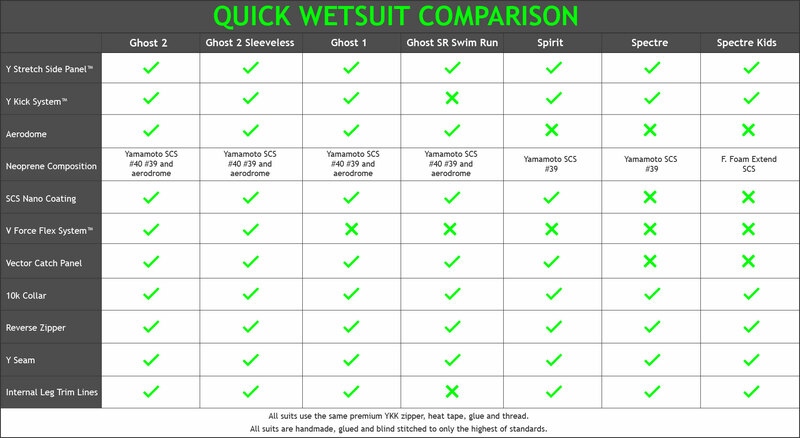 The All new Spectre is as good as if better than suits double the price! 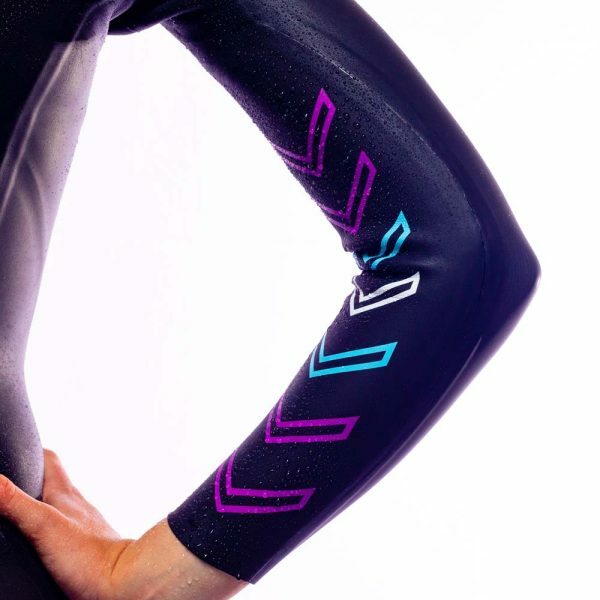 Double ( yes double ) taped seams in high stress areas and our exclusive ‘ slippy’ lining for fast removal added to Yamamoto super stretch side panels give you the most flexible and well made suit in its class. 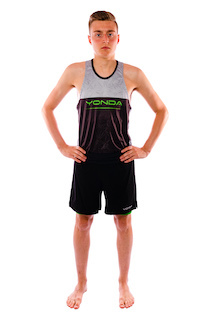 To increase hip rotation flexibility even further Yonda has introduced the new VFF system TM. 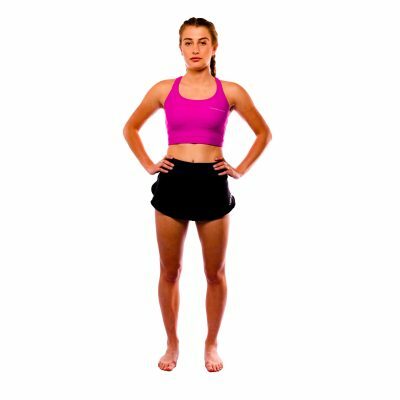 This new panel gives the wearer even more efficiency and enables maximum arm reach and stretch without any force pulling against you. 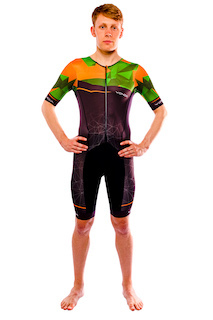 This prevents arm fatigue and reduces heart rate therefore making this the most efficient suit on the market. 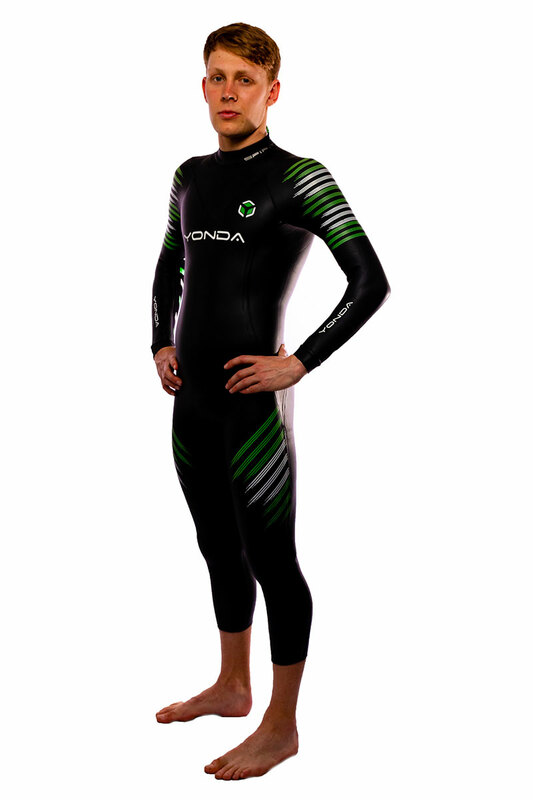 Yamamoto is the world leader in wetsuit neoprene and prides itself on quality and innovation. 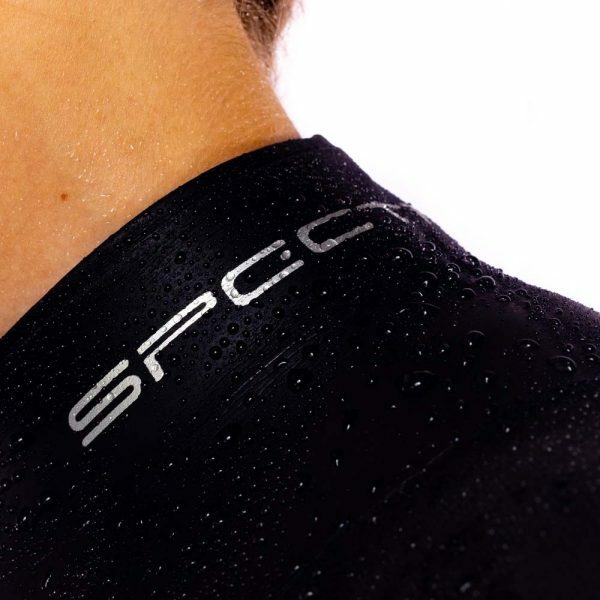 Renowned for superior comfort, suppleness and flexibility Super Composite Skin (SCS) is the benchmark for coating the smooth skin neoprene in the fastest wetsuits. 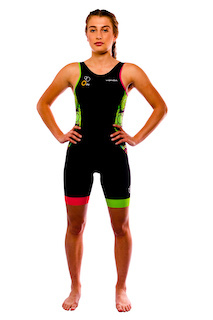 SCS reduces friction and improves speed through the water. 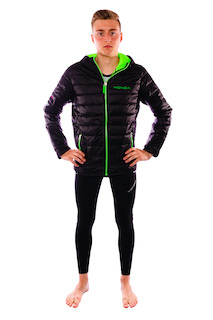 Yamamoto #40 and #39 cell are used throughout the suit to give the very best quality neoprene available. 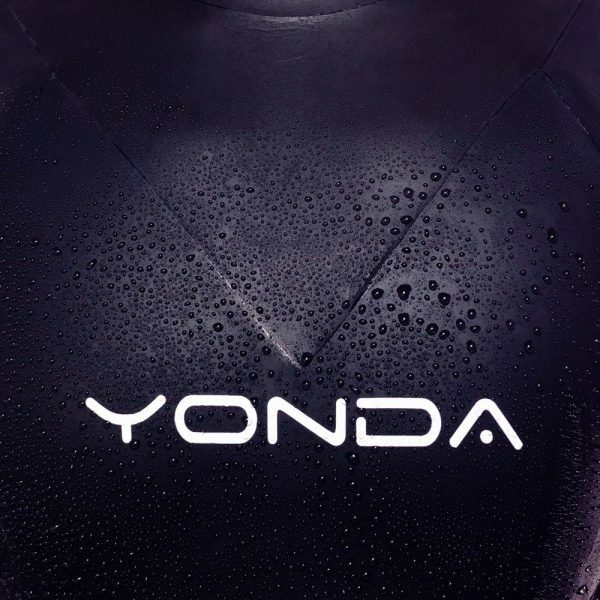 YONDA use a ‘10k collar’ on the neck, this collar has been tested on many long-distance swimmers without causing irritation. This soft supple fabric fits snugly around the neck giving a good seal and prevents water entering the suit. 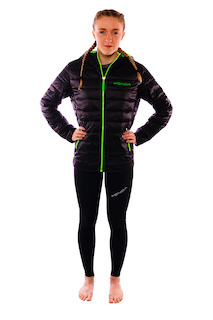 The tightness can be adjusted easily to personal preference with the simple Velcro tab. 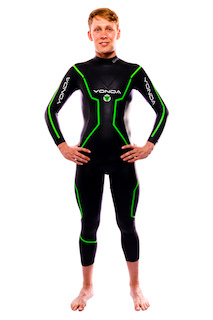 Historically a lot of wetsuits seams split on the hip of the suit. YONDA has developed a diagonal seam, which differs from the conventional horizontal seams. The Y shape is a lot tougher as it is pulled in three directions and off loads the stress in the critical areas of the suit.